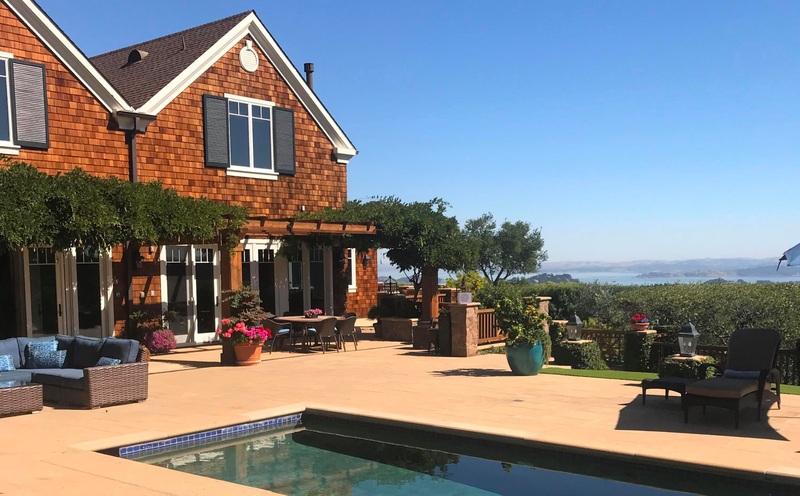 Looking for the perfect family home in Marin County? This one tops them all! A hikers dream situated at the base of Mount Tam. Perfect for swimming under the stars at night and hiking on beloved trails by day..